Marlies van der Wel is truly on a winning streak. After the immense success of ‘Jonas and the Sea’ (‘Zeezucht’), she quite literally went back to the drawing board, filled with incredible ideas in mind, and came up with yet another terrific story, ‘SABAKU’, which was made possible by the Dutch film fund, Fonds 21 and Pathé. 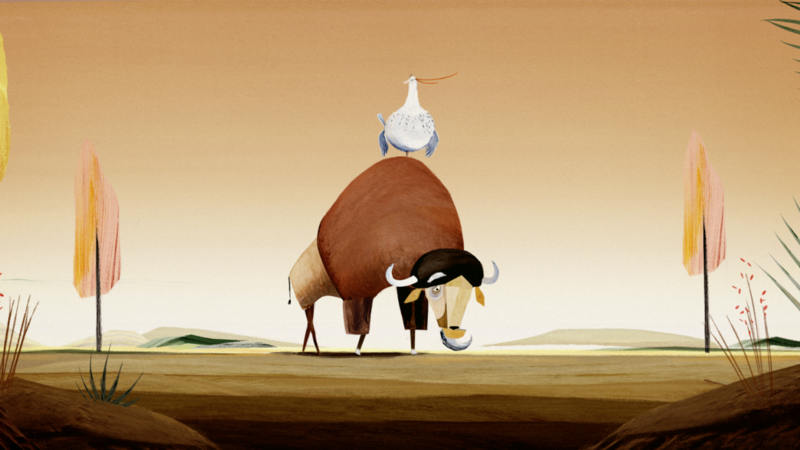 SABAKU is a simply delightful animation, boasting with that beautiful energy only Marlies can create and convey. Furthermore we are honoured to let you know that SABAKU will be played ahead of each screening of ‘Finding Dory’, the new and revolutionary Pixar film by animation studio, Pixar, in every big Pathé in the Netherlands!